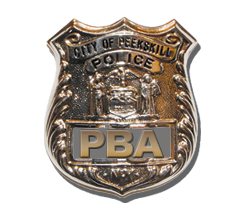 Welcome to the official home of the City of Peekskill Patrolmen’s Benevolent Association. The Patrolmen Benevolent Association is committed to preserving the health, safety and welfare of all of its members and to continue to encourage and strengthen relationships between it’s members and the residents of the City of Peekskill. 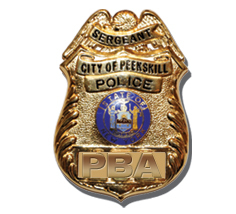 The City of Peekskill Patrolmen’s Benevolent Association is a non-profit labor organization, and is funded by donations from City of Peekskill residents and businesses, member’s dues and fundraising activities. 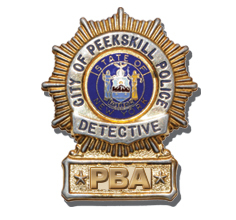 The City of Peekskill Patrolmen’s Benevolent Association is responsible for contract negotiations with the city and represents all members from Police Officer, Detective, and Sergeant.